FXOpen is a convenient Forex trading platform that offers ECN and MT4 account options. The company is based in Mauritius, and was established in 2005. 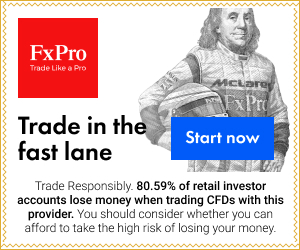 A lot of traders are now moving to FXOpen due to its popularity. •	True display of DOM and ECN account. A trader will get best possible ask and bid price. •	Multiple accounts can be maintained and used. •	No credit card is accepted for deposit. •	It is not a regulated platform. is what is prevailing in the industry. In ECN account, a trader can easily communicate with other clients. A market place is provided to all participants where they can compete with each other. They can provide various options to attract customers. All the trading takes place in real time which gives the opportunity to trade and execute strategies at the right time. 2. Leverage: Although it is dependent on the type of account, the leverage is limited up to 500:1. 3. Commission: The account which has fixed spreads won’t charge commission. However, in the ECN account, a small fee is charged. 4. Minimum Deposit: For the micro account, the minimum account limit is $1 and for the standard account it is $25. Deposit and withdrawal can be made from various sources like bank transfer, cashU, WebMoney, and PerfectMoney. 5. 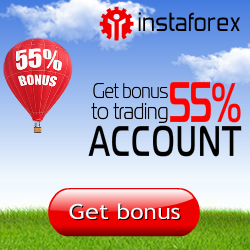 Bonuses: A wide range of bonuses is offered, including welcome bonus on fixed spreads. 6. Trading Platform: FXOpen is using a very reliable trading platform which is Meta Trader 4. This is also accessible through smart phones. 7. Support: Support is available 24/5 via Skype, live chat, and direct calls. 8. Citizenship: No restriction on citizenship. 9. Currency pairs: The platform trades with over 28 currency pairs. I am very happy with FXOpen. The customer service is great, spread is very good, and execution is very fast. Some people have doubts about this platform as it is not regulated. However, its users have never had any issues. Without regulation, it offers the best possible services.